Carnitine is made in the liver and kidneys, then stored in the skeletal muscles, heart, brain and sperm. Red meat and dairy produce are the primary dietary sources. 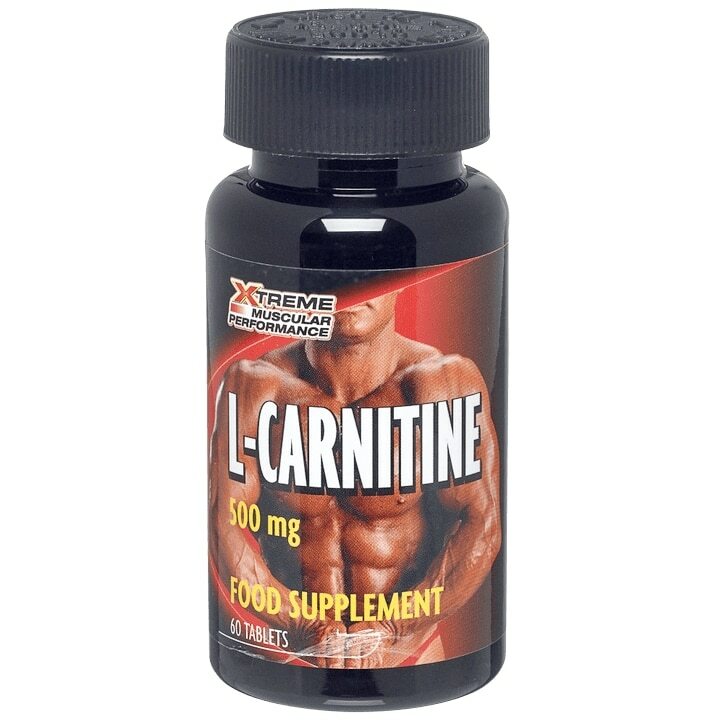 GNC provides carntine in its natural form; we do not use synthetic D-Carnitine. No Artificial Flavours or Sweeteners. No Starch, No Milk, No Lactose, No Soya, No Gluten, No Wheat, No Yeast, No Fish, No Porcine.